A well-decorated table creates an appealing dining space, one that brings together and welcomes your guests, loved ones, and you with warmth, to enjoy good conversation and a hearty meal. 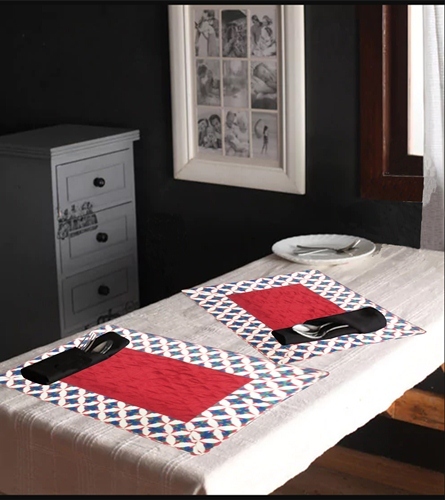 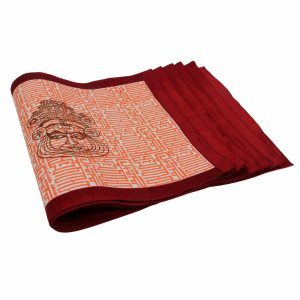 Indha brings to you a beautiful set of table mats, the perfect décor pieces, to style your dining table with classic elegance and aesthetic charm. 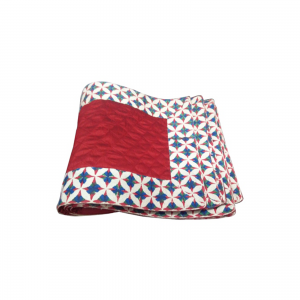 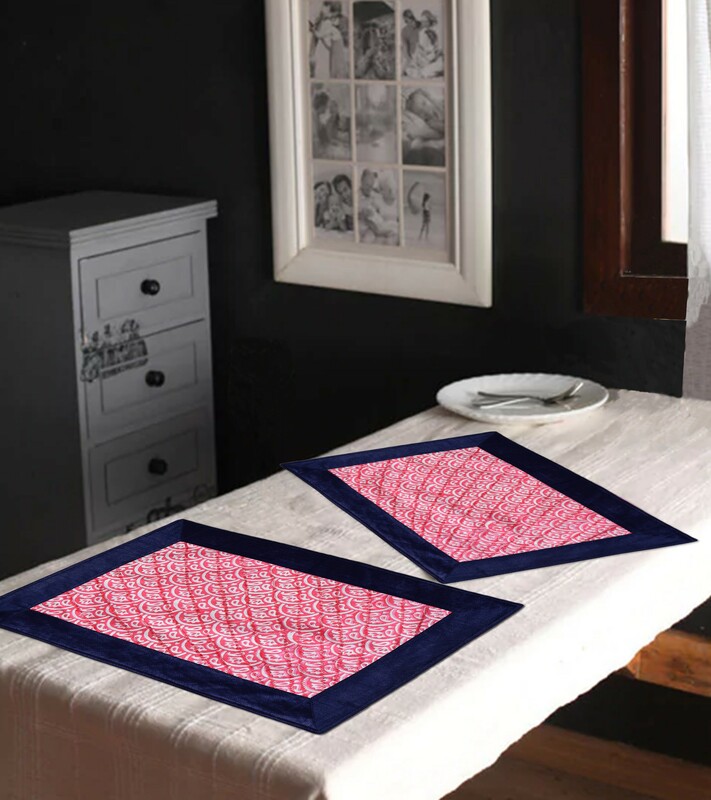 Designed by rural women, your purchase contributes to an artisan’s livelihood. 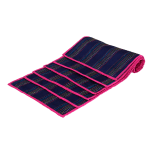 Shop for a cause today. 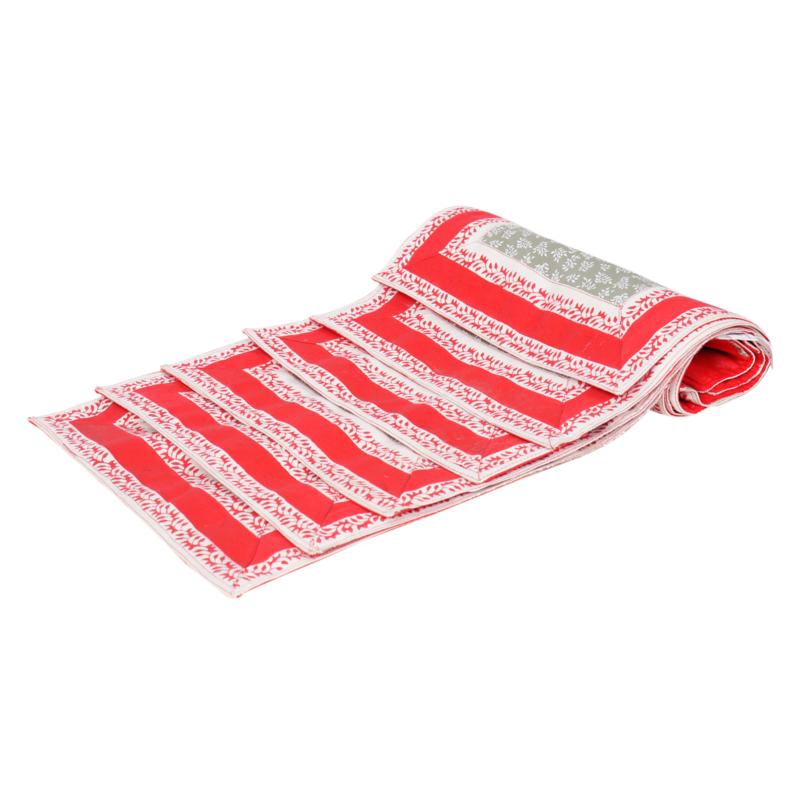 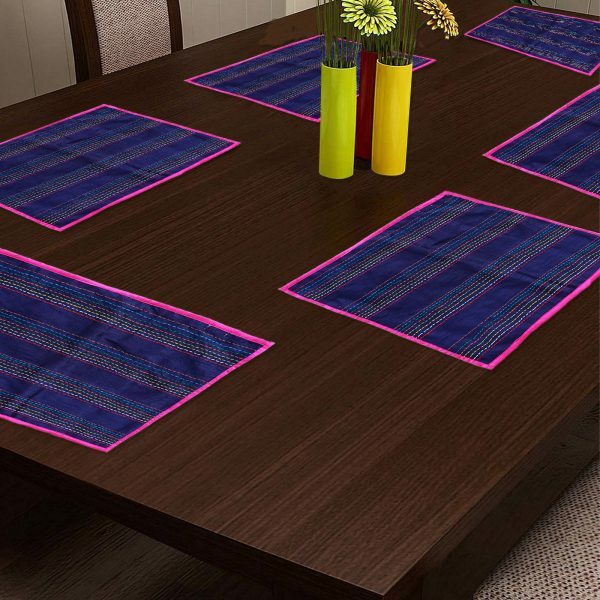 ndha placemats are crafted with perfection to give your dining space a contemporary vibe. 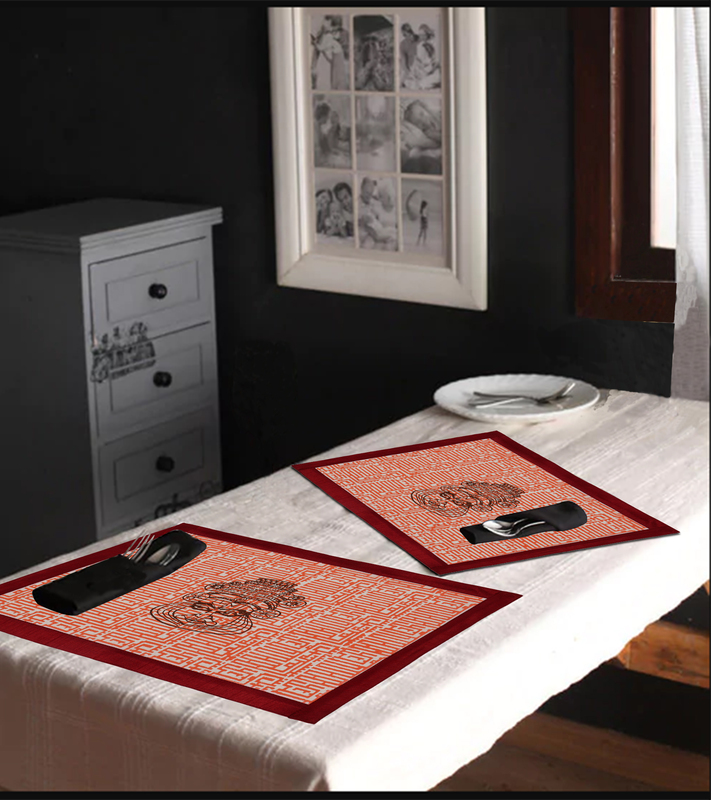 Designed with an ethnic block printed motif and an earthy colour combination, this décor product is optimized for gifting purposes as well. 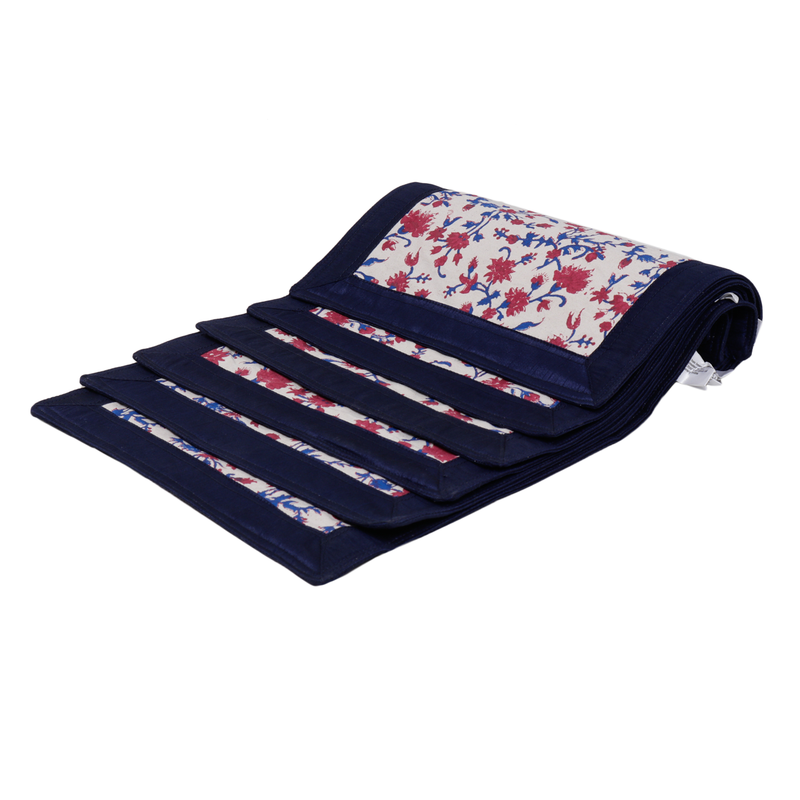 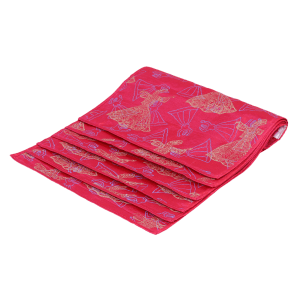 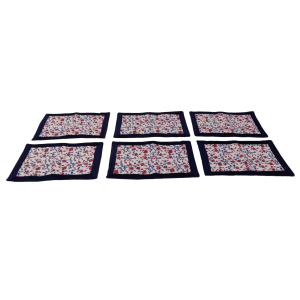 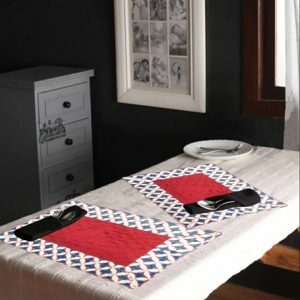 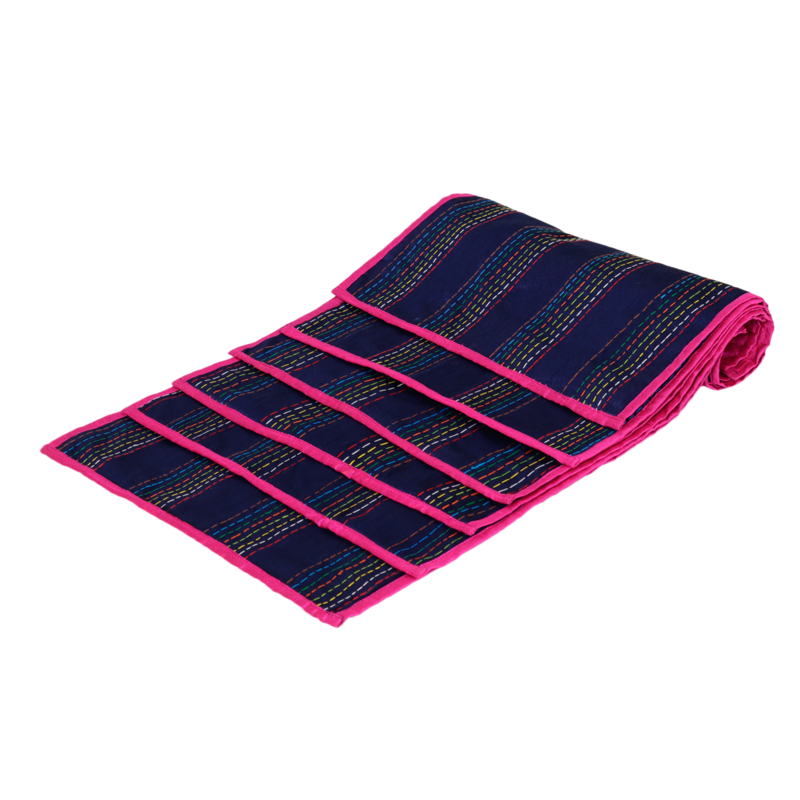 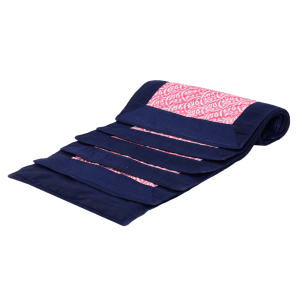 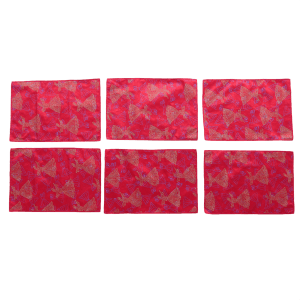 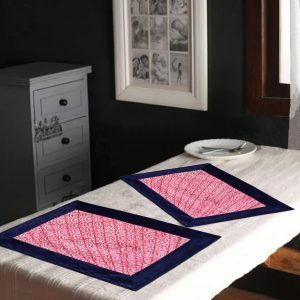 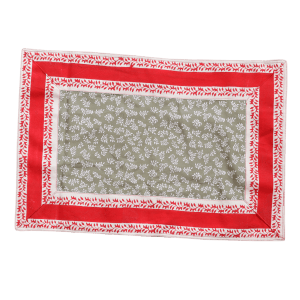 Handmade and eco-friendly, our trendy and chic placemats are manufactured by rural women artisans. 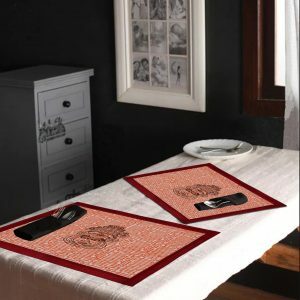 Purchase now and make a genuine difference in at least one craftswoman’s life.